Of all the gin joints in all the world… You would not expect Greta Sharp to walk into the Polo Lounge in the depressed American small town of Flattenburg. She’s the most ruthless operator in Wall Street and she’s in Flattenburg only to shut down its last remaining major business. 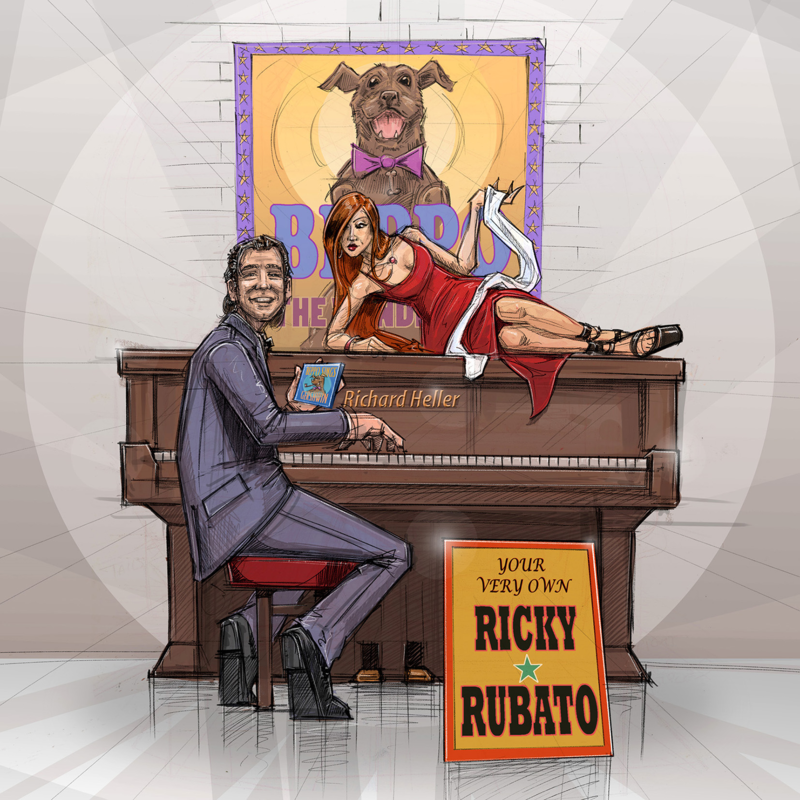 However, you would not be surprised to see Ricky Rubato at the Lounge’s piano. He had talent. He could have been somebody. But now he’s grateful to cover for the featured attraction – Beppo The Wonder Dog, who’s crashed and burned and gone into celebrity creature rehab. 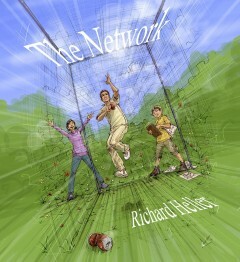 As Ricky picks through his cocktail standards, Greta is taken into a lost world. 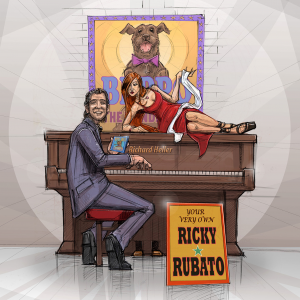 The journey will change life for her, and Ricky, and Flattenburg, and Beppo The Wonder Dog.